The proceeds of our fundraisers go towards the purchase of classroom supplies and equipment. There is one mandatory fundraiser per school year. All families have the option of either participating in this fundraiser or opting for a cash buyout program. 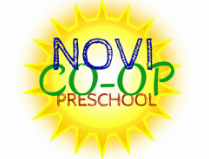 Help us earn money for the preschool just by grocery shopping!